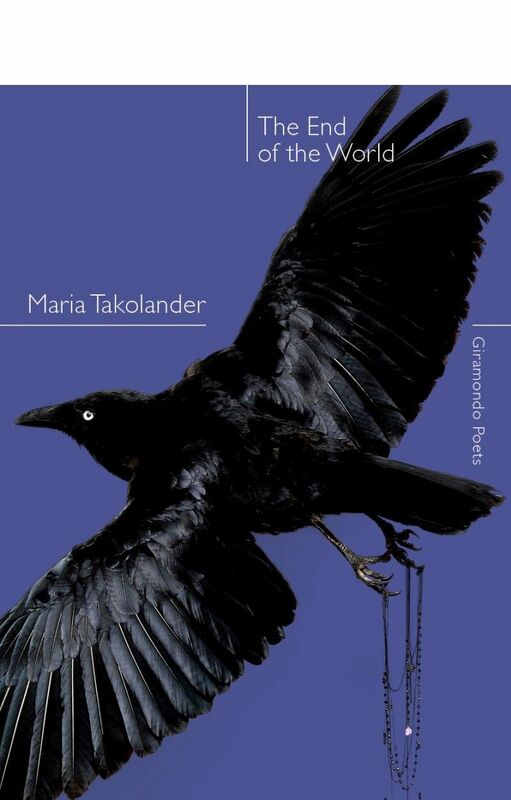 Maria Takolander’s first full-length collection of poetry, Ghostly Subjects, was shortlisted for a Queensland Premier’s Literary Award (Arts Queensland Judith Wright Calanthe Award) in 2010. 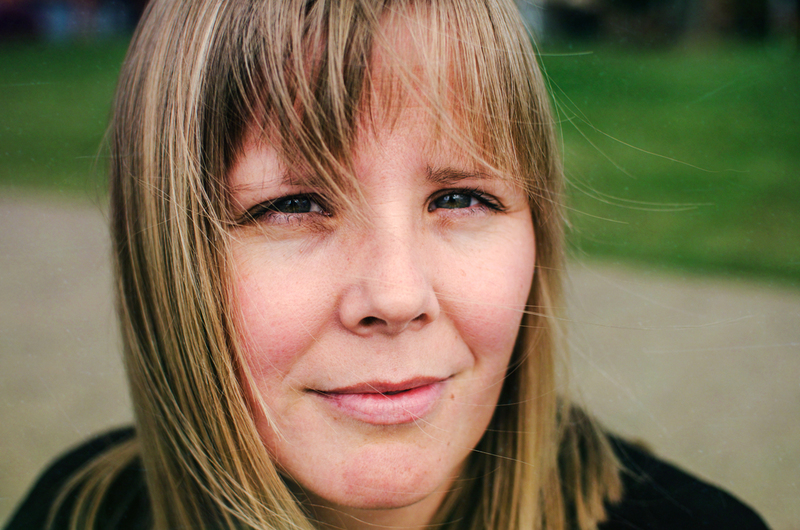 She is also the author of a collection of short stories, The Double (and Other Stories); a book of literary criticism, Catching Butterflies: Bringing Magical Realism to Ground; and a poetry chapbook, Narcissism. She is a Senior Lecturer in Literary Studies and Professional and Creative Writing at Deakin University in Geelong, Victoria.